I graduated just 2 months ago, and then I went to Japan. Now that I’m back, reality hits again. I started my job search and started working part time at a footwear company… I’m stressed out lol. 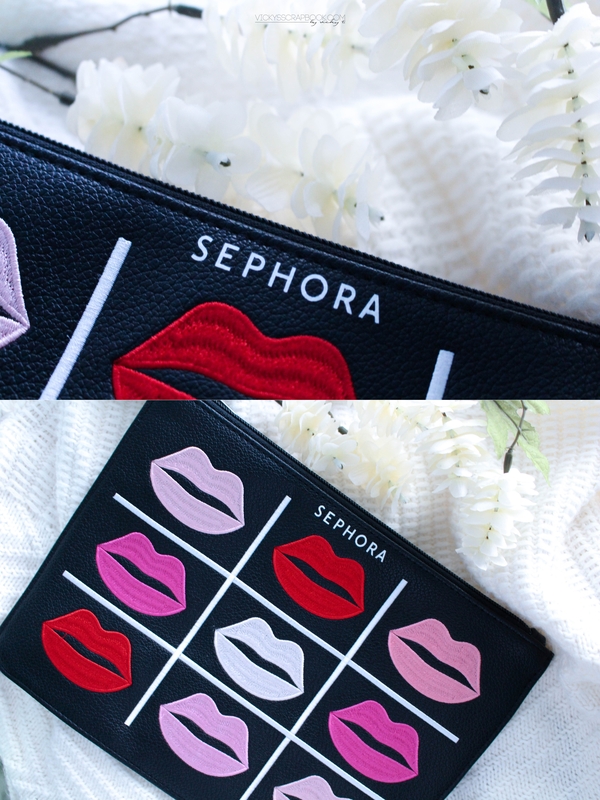 Then, last week Sephora had an event for the VIB Rouge members in which they had early access to certain items and products that were going on sale that day. I’m not a VIB Rouge but thanks to Elizabeth (from Clothes to Youuu), who took me along, I got to attend. When I’m stressed, I like to shop. I actually didn’t buy that many products since some of the items I wanted wasn’t available at the store. But here are the items I did get that day. For purchasing $50.00 USD or more, you get a complimentary cosmetic bag. This bag is actually rather large and could fit a whole Naked palette. 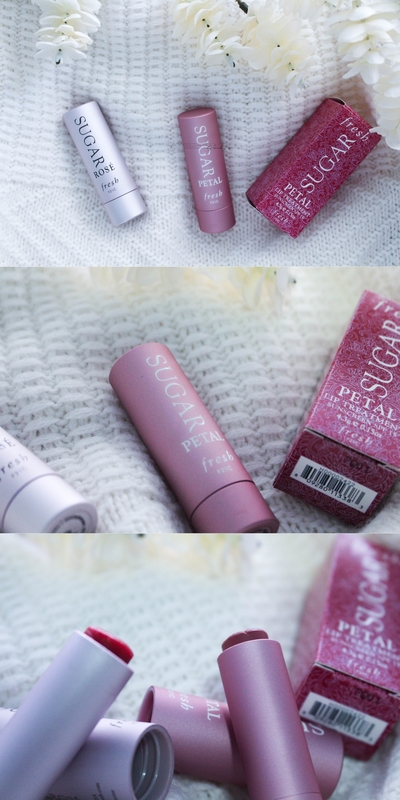 I bought one of the Fresh Sugar Tinted Lip Treatment in Rose last time and I love it. So I decided to get another color. Since it is going to be Autumn, I got a darker color, Petal. I love that they are hydrating for the lips and it has color so I could skip a step in the morning. I actually don’t use that many eyeshadows but the Urban Decay Naked Smoky is so pretty I couldn’t help it and it was on sale for only $27. It has much darker colors and it also comes with a little guide to help you recreate a smoky look. I had to leave to stop myself from being tempted to get more products that I might not really need lol. 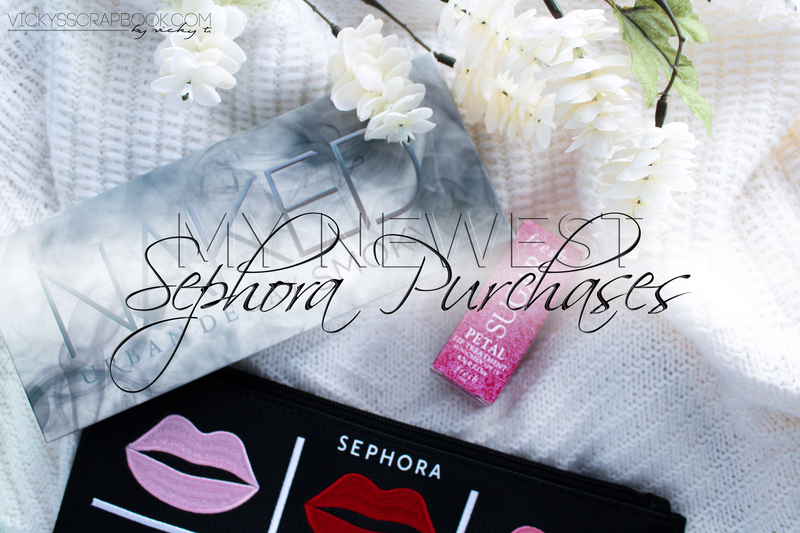 What are your recent Sephora purchases? Hahaha yes, that palette! I couldn’t help but to buy one too! 😀 Let’s hope they have more events from now until the actual holiday season, so we can go! But then again, maybe not since our wallets will be crying 😦 LOL! Shopping is one of my favorite stress relievers too! urban decay always the best ❤ nice post! Congratulations on graduating Vicky and all the best with your new job.